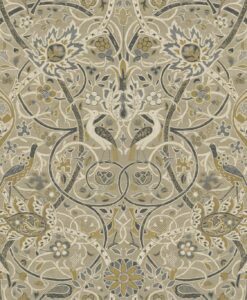 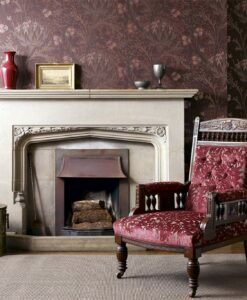 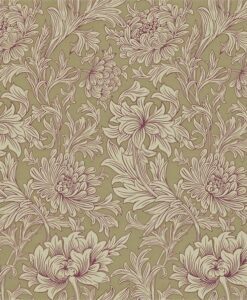 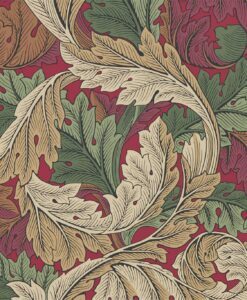 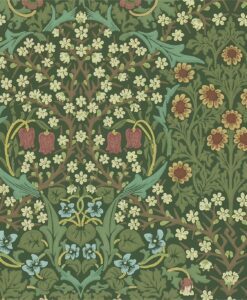 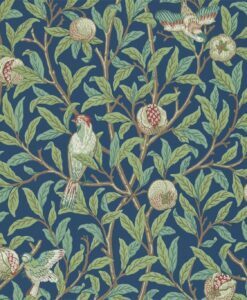 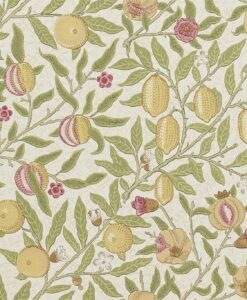 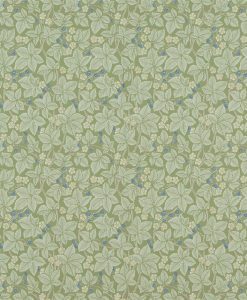 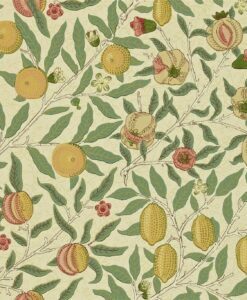 William Morris was a celebrated 19th Century textile designer (among many other things) who believed that everybody has the right to a beautiful home. 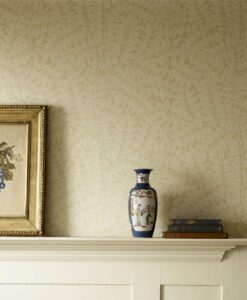 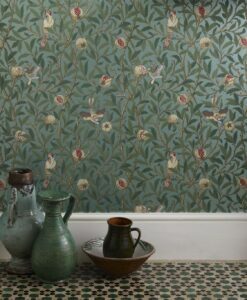 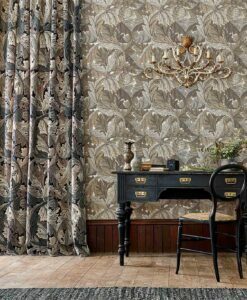 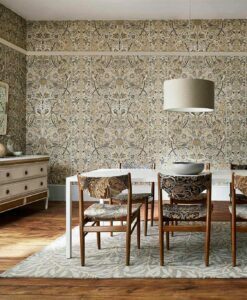 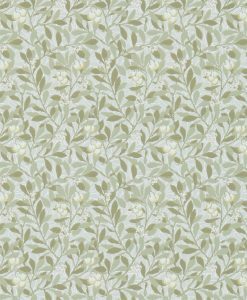 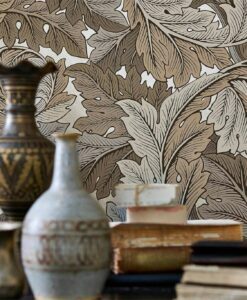 The Morris & Co. wallpaper collections are carefully curated from the William Morris Wallpaper archives, selecting beautifully crafted products inspired by his original designs. 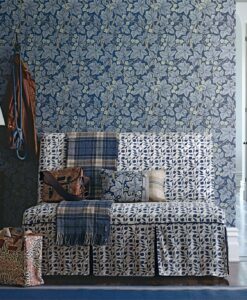 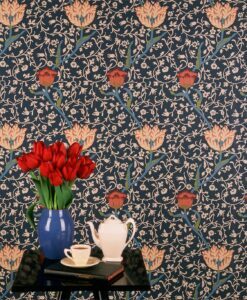 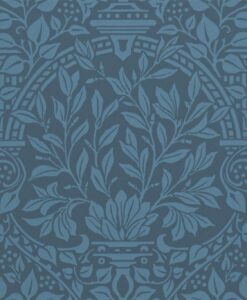 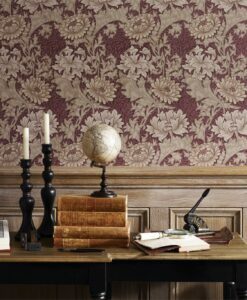 You can find Morris & Co. wallpapers in family homes, grand country houses and boutique hotels worldwide. 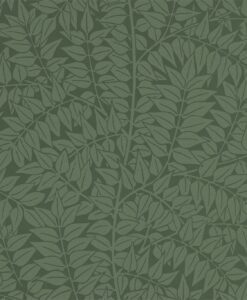 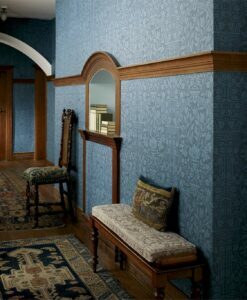 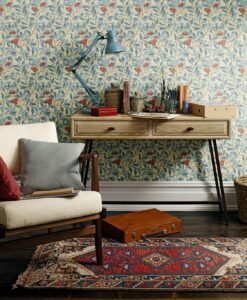 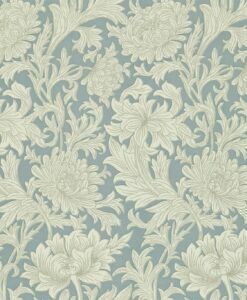 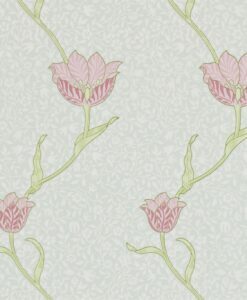 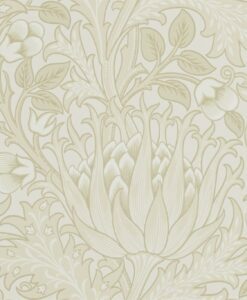 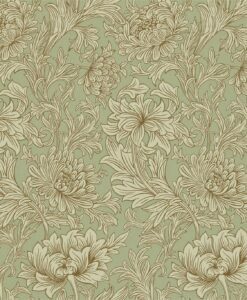 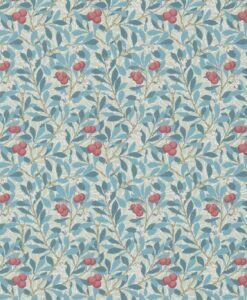 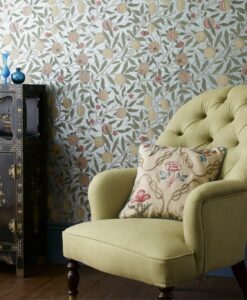 Please allow 2-3 weeks for delivery for all Morris & Co. wallpapers.